It’s Fall at Central Florida B&B! I know what you are thinking. Florida couldn’t possibly have any fall foliage. 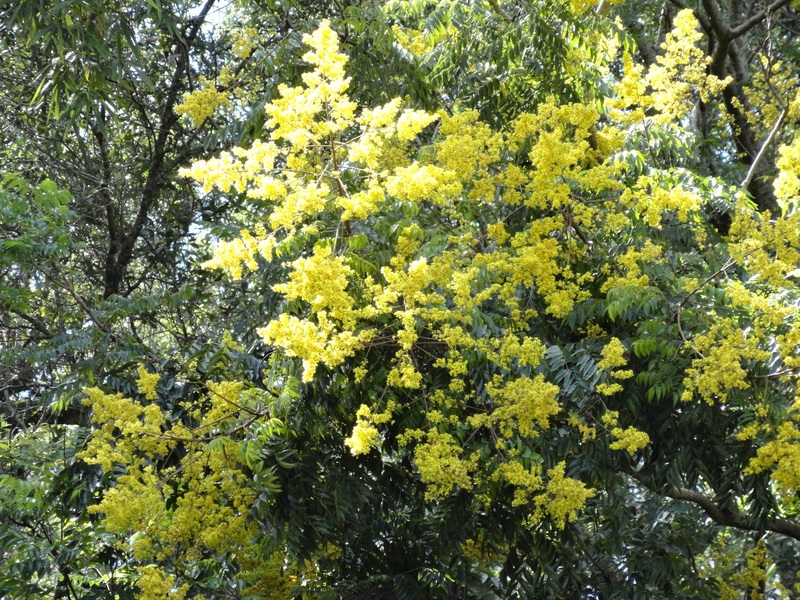 But, we in fact do and it is the glorious Golden Rain Tree! 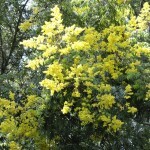 It starts out by growing leaves again, then it boasts beautful litle golden flowers. Once these fall off, making some beautiful yellow “snow” in our yard, there comes a pink colored pod…very beautiful! Yes, it is fall at Thurston House…come see us soon! This is the time of year that a wide variety of festivals and outdoor activities start. Book now! Central Florida Bed & Breakfast Debuts Cookbook! 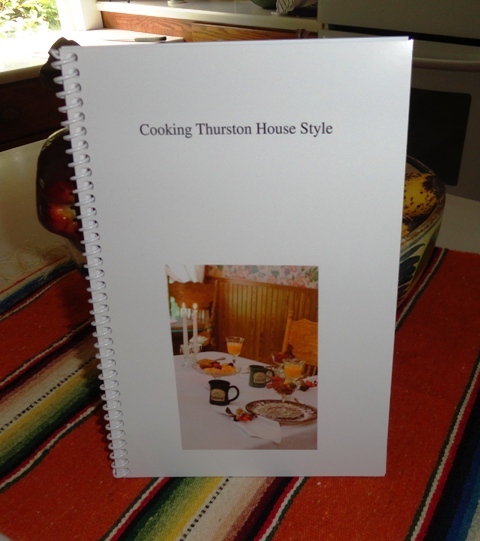 Thurston House, North Orlando’s finest bed & breakfast, has finally self published a cookbook – Cooking Thurston House Style. Guests have been asking for this for quite some time! 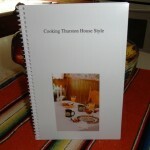 Innkeeper Carole shared some of her all time favorite recipes, along with a few photos and some helpful hints. The book is available at Thurston House in Maitland, selling for $25. Book a room now, and ask that the innkeeper add this to your bill too. ENJOY!